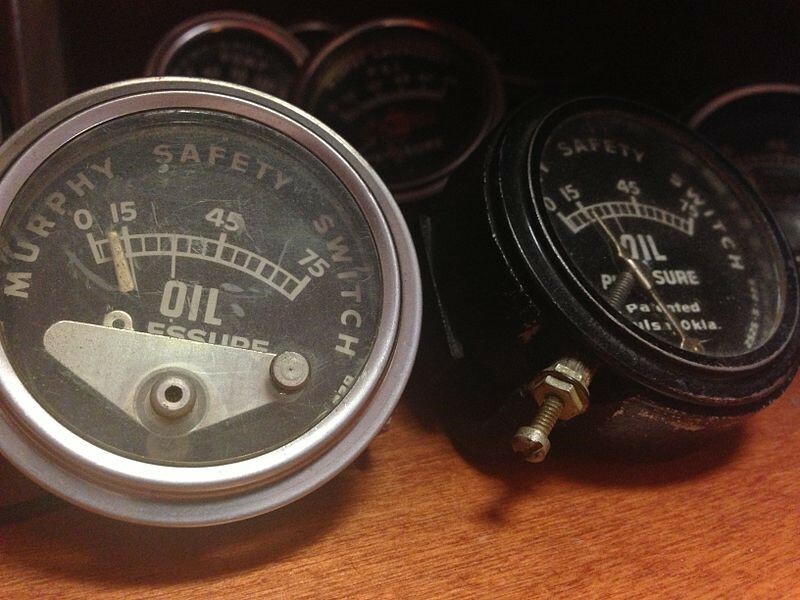 A pressure switch is an electrical device that is used to measure the pressure in any given environment. It should indicate when the pressure within a system has been reached or has fallen, depending on the limit set by the user. It does this by turning an electric circuit either on or off when the preset pressure is reached. This pressure is known as the setpoint of the switch and can be triggered by a diaphragm, Bourdon tube or a bellows. 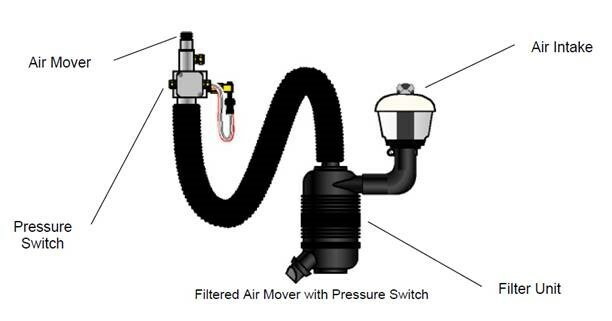 Pressure switches that are used for sensing fluid pressure contain a capsule, Bourdon tube, diaphragm, bellows or piston element that displace proportionally to the pressure that is applied. They then force a set of electrical control components, such as switch contacts like those found at https://www.osmelectrical.com, to snap either open or closed depending on how the system has been programmed. One sensitive type of pressure switch uses some mercury switches that are mounted onto a Bourdon tube; the weight of the mercury shifts to provide a useful over-center characteristic. When the pressure is below the setpoint, the contacts in a pressure point will be situated in normally open or normally closed positions. When the contacts are the normally open (N.O) position, they remain open until the pressure moves above the setpoint. Once the pressure has moved above this pre-programmed setpoint, the sensor will then force the contact to move in to the closed position. Once the pressure decreases below the setpoint, the contacts will open again. The same is true when the situation is reversed. When the contacts are in the normally closed position (N.C), the switch will remain closed until the pressure moves above the setpoint. Once this has occurred, the sensor will open the contact, which will then remain open until the pressure moves below the setpoint once again.